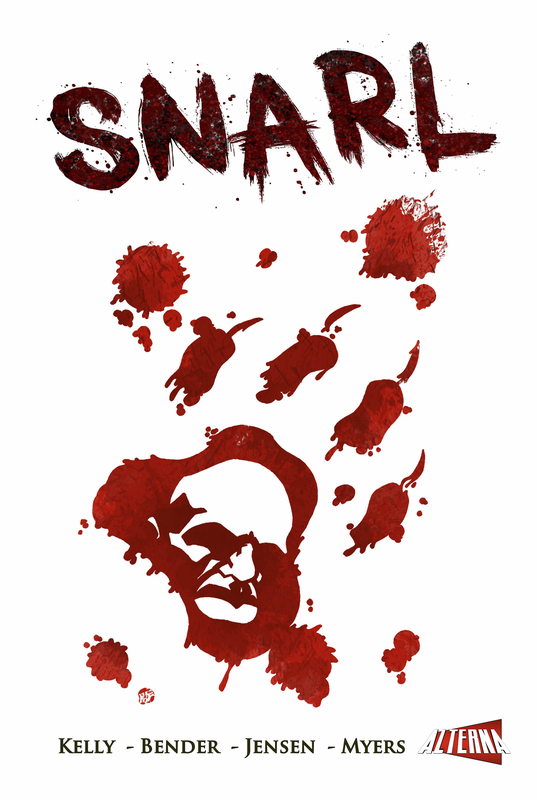 In which Andrew talks with Kelly Bender and Micah Myers, the writer and letterer of SNARL, and brand new independent comic out from Alterna Comics. The guys talk about the writing process, what it really takes to letter a comics and why it’s so important, and what it’s like working in comics outside of the Big Two. Kelly shares some great insights about the comic industry in Asia as well as his thoughts about the future of artist alley at conventions.